To investigate the connection between the students' ideas about rate of change and electric potential. Everything you need to know about implementing the RAPT in your class. R. Allain and R. Beichner, Rate of Change and Electric Potential, presented at the Physics Education Research Conference 2004, Sacramento, California, 2004. 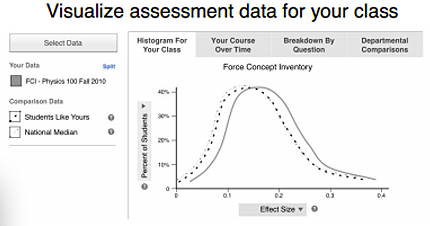 The multiple-choice questions on the RAPT were developed based on student ideas from interviews about rate of change and electric potential or taken from existing research-based assessments. The initial version of the RAPT was tested in think-aloud interviews with students and revised. An open-ended version was then given to students to check that the multiple-choice answers were indeed those that reflected student thinking. The RAPT was given to over 400 introductory physics students at 6 universities, and 18 upper-level physics students. Appropriate statistical analyses of reliability, difficulty and discrimination were performed, and reasonable values found. RAPT results are published in one peer-reviewed paper and one dissertation. R. Allain, Investigating the Relationship Between Student Difficulties with the Concept of Electric Potential and the Concept of Rate of Change, Thesis, North Carolina State University , 2001. Typical scores on the RAPT. The RAPT was given as a post-test only, as it is not intended to measure student learning, but instead to look at the relationships between students understanding of rate of change and electric potential. The latest versions of the RAPT, released in 2001, are versions A and B. Version A gives all the rate of change questions followed by all the electric potential questions. 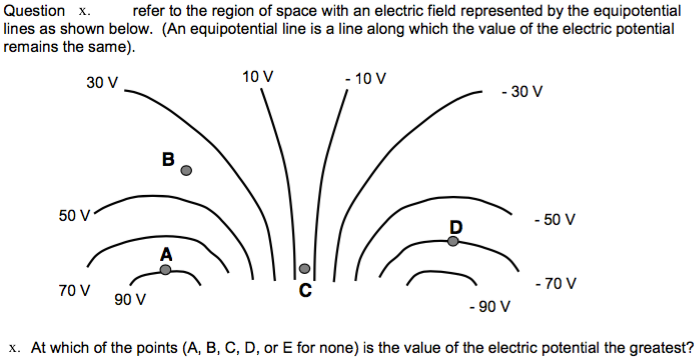 Version B gives a rate of change question followed by a similar electric potential question. The purpose of these two versions is to look at the difference in the way students answer the questions based on their order.